What's Special About The Worm Moon We'll See Tonight? What’s Special About The Worm Moon We’ll See Tonight? Many outlets are reporting about the rare Worm Moon coming this evening, but what exactly does that mean? In the past couple of months, we have seen some spectacular astronomical occurrences – most notably the Super Blue Blood Moon that occurred on January 31, representing an intersection of several different lunar events that we hadn’t seen for over 100 years. Tonight, March 1 at 7:51 ET, we’ll see a Worm Moon, with another later this month on March 20 at 9:42 ET. But what exactly is a Worm Moon, and what’s rare about it? Honestly, all that a Worm Moon refers to is a full moon in the month of March. 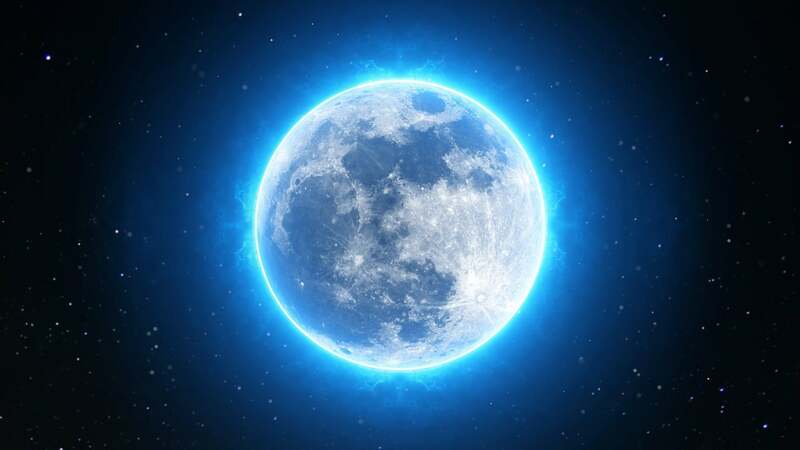 While there are a number of lunar events that we use to refer to the waxing and waning of the moon such as Supermoon, Blood Moon, and Blue Moon, there are also names for full moons that occur throughout the year based on the month in which they occur. A Worm Moon simply means we’ll be seeing a full moon in the month of March, and is named such due to the fact that this is the month in which worms start to reemerge after a cold winter. There are also other names for the March full moons other than a Worm Moon, such as a Sap Moon or a Crow Moon. They’re essentially all the same, however, just representing different ways to refer to a full moon. As mentioned above, there are a number of ways in which people refer to full moons throughout the year, many of which we’ve included below. December: Cold Moon, Long Night’s Moon. With the second full moon of a month technically called a Blue Moon, we’ll see a Blue Worm Moon on March 20th. It’s fascinating the number of names that different cultures and regions come up with for different month’s moons, and it is generally pretty easy to see the reasoning behind these labels. With September having the harvest moon due to its proximity to autumn and December having a Cold Moon due to the freezing temperatures, the majority of these names have some method to the madness. Make sure to step outside and view the Worm Moon in the sky tonight. The best way to view the full moon is with as little light pollution as possible, so make sure you get as far away from the big city if you want to see the Worm Moon in all its glory. It’s not any different than a regular full moon, but each full moon is always a sight to behold. If you happen to miss out, however, worry not, as another Worm Moon is just a few weeks away.